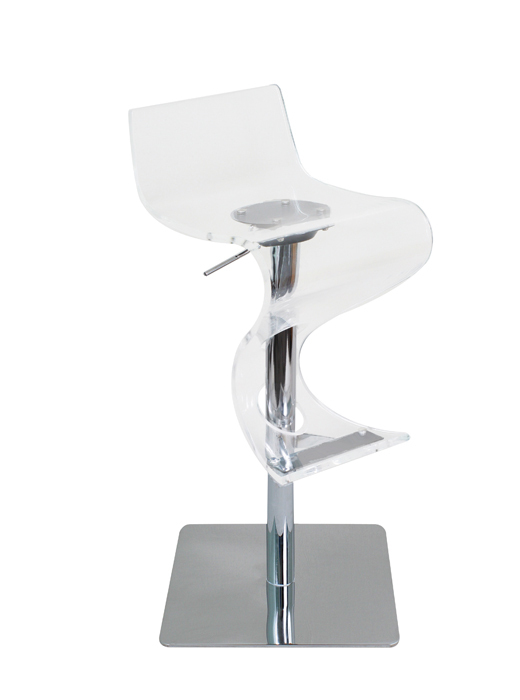 Viva Bar Stool – Acrylic Product Size: 16“ L x 16“ W x 39“ H (in.) 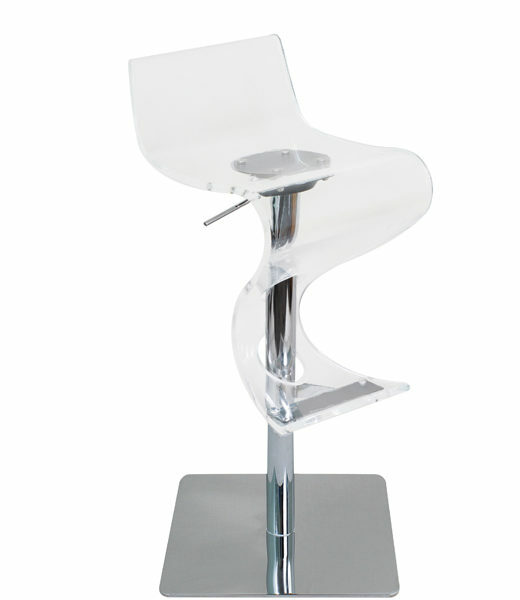 (max) Seat adjusts: 24” to 31” H (in.) Product Weight: 53 lbs.